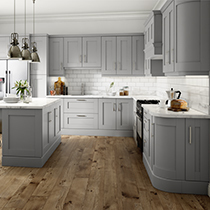 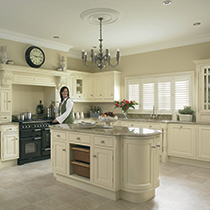 Replacing kitchen doors and drawer fronts is a cost-effective way of freshening and updating a kitchen. 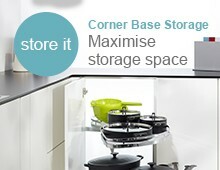 You may not want the upheaval of ripping out old units and potentially having to plaster or repaint. 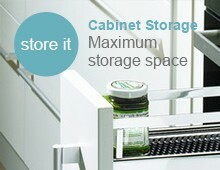 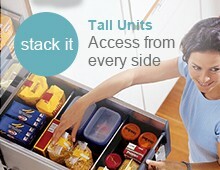 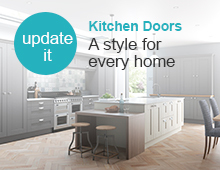 Changing your kitchen doors allows you to amend the look of your room quickly and easily. 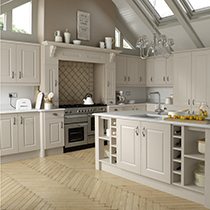 We offer a variety of styles and colours to suit all tastes. 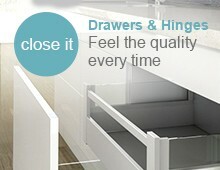 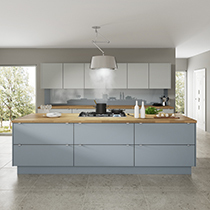 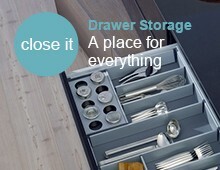 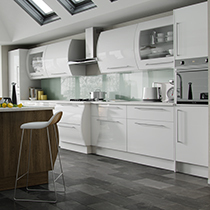 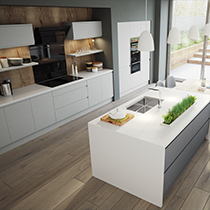 Why not take the opportunity to also use soft close hinges and runners from our extensive Blum and Hettich stock, all the benefits of a new kitchen without the hassle.